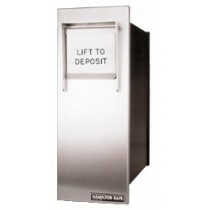 Replacement handles for Black Label Mosler GSA Approved Containers up to 1988 Only. 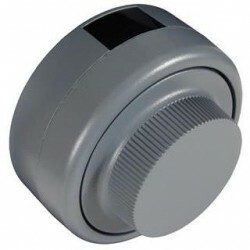 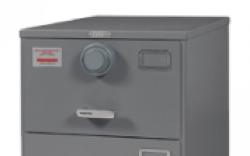 Replace the lock on your GSA Approved container or safe with the S&G 2740 lock from Sargent & Greenleaf. 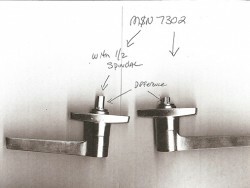 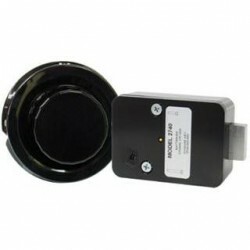 Replacement X10 Lock for GSA Approved Containers and Safes.